ink and ashes: win free sven clogs! And how can you win? 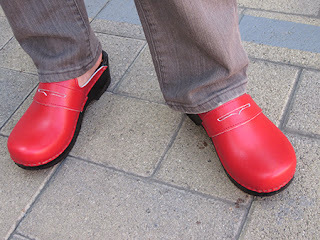 Read my review of a pair of clogs generously given to me by Sven Clogs for review purposes, and find out how you can get up to three chances to win.